Erin and I go way back to my college days when her brother and I were almost inseparable best friends. 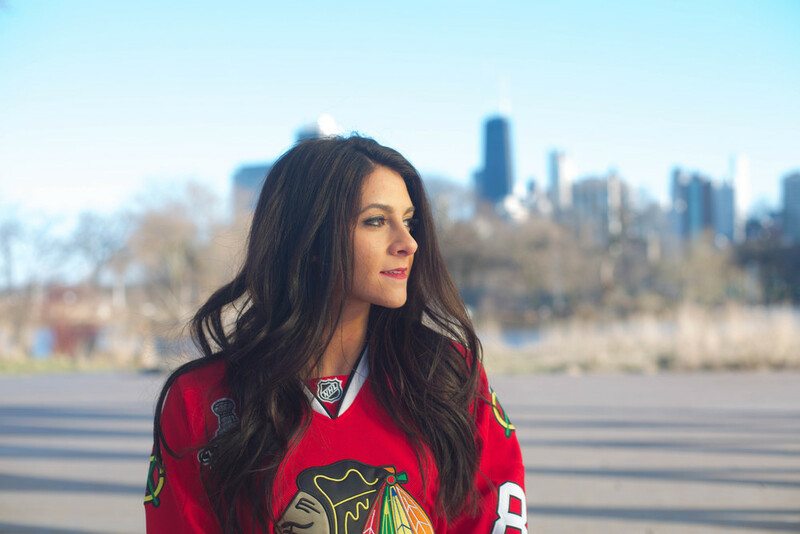 The big, Italian, Chicago, Blackhawks-loving family was one of my favorite groups of people and their over sized series of St. Bernard pup's just made great photos with me since I can remember. 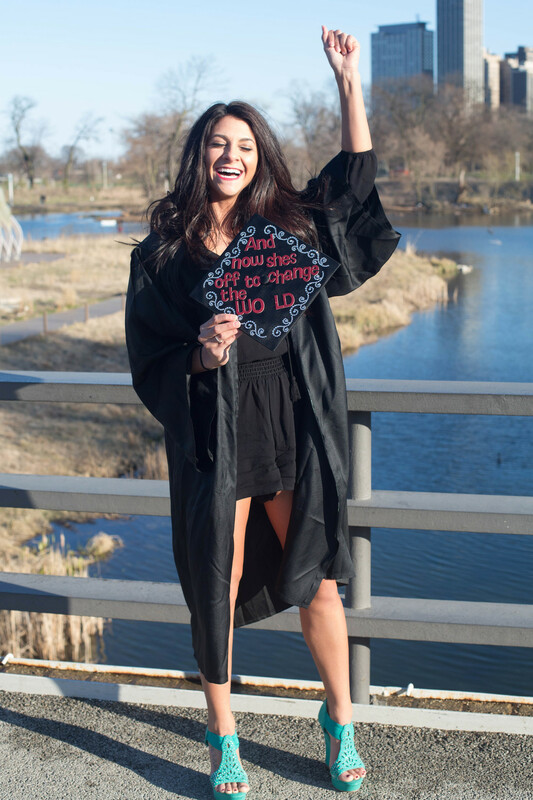 I was so honored to work with the family yet again for Erin's College Graduation photos this trip to Chicago. Since then, Erin has become an even more gorgeous young woman, almost college graduate with high accolades, independence, strength, and so much opportunity ahead of her. 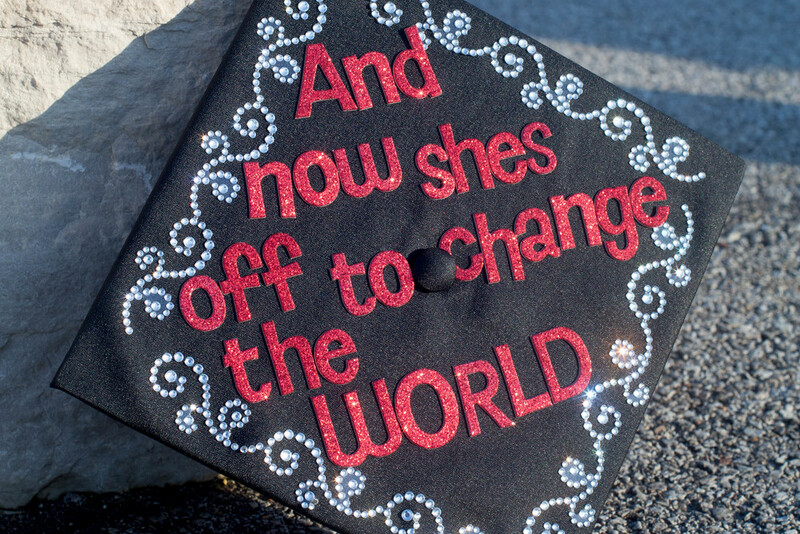 I love how we incorporated lots of details and props to the set- she put her favorite quote on her cap for the traditional cap & gown shots. 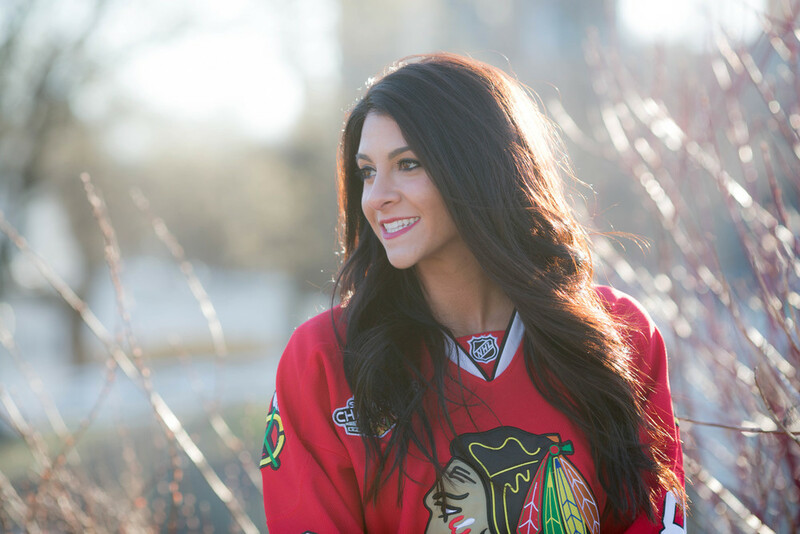 And of course, the Chicago Blackhawks jersey since she recently joined the ice girls team! 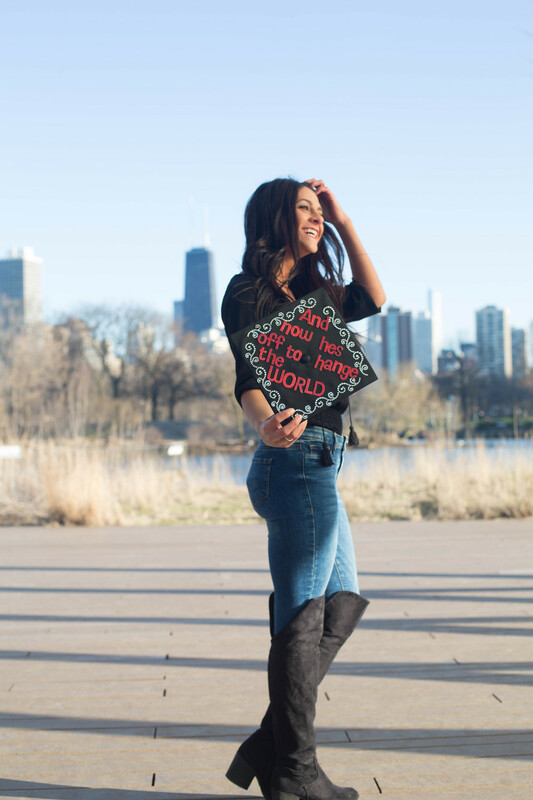 This girl is going to go far! Congratulations, Erin!